The team at the wine cellar can recommend and advise wines, help you discover the wine-making terroir and the wines. 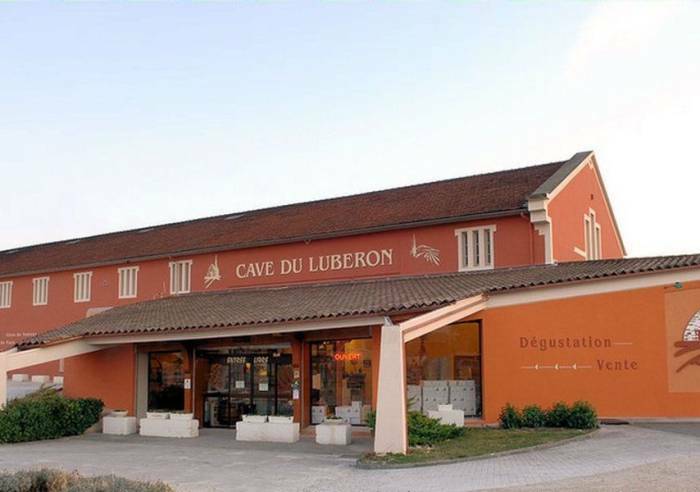 The cellar makes outstanding AOP Luberon and AOP Ventoux wines. Car park, Coach parking, Toilets Sales on site, Shop, Bulk sale, Online shop, Guided tours, Pets welcome.